NetApp Insight 2018 is just around the corner. Rich Stroffolino looks at how the company has changed since their last customer conference, as they continue the transition into becoming a data company. 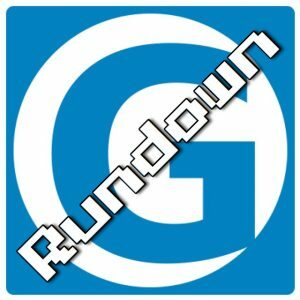 This week on the Gestalt IT Rundown, we’re reviewing some of the big announcements coming out of Microsoft Build, Google IO and a NetApp Analyst Day. 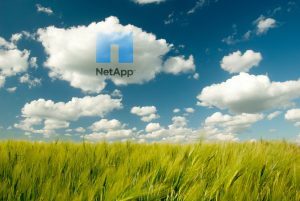 NetApp’s Cloud Volumes is now available in preview on Google Cloud Platform. With this, the service is now available across the three largest public cloud providers. 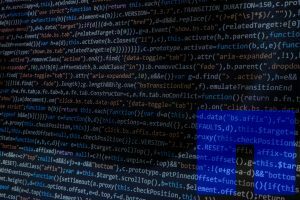 By combining NetApp’s long history of advanced data services with a delivery model that appeals to cloud-native organizations, Cloud Volumes serves as an important part of the company’s transformation into a data company.